Business demands are changing rapidly, placing a significant focus on the development of human capital. Companies are no longer looking for a “classic head of HR”, opting instead for a people leader who can effectively strategize, assist with organizational design and communicate human capital in terms of business. 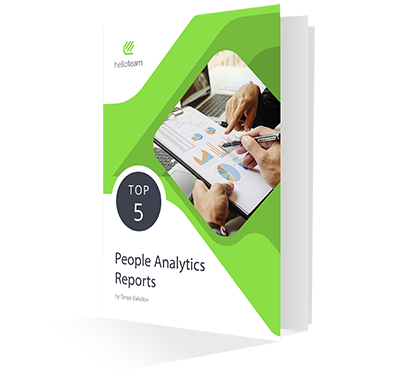 Download "Top 5 People Analytics Reports every CPO should have"